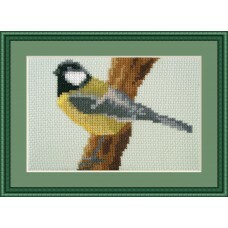 All of the bird designs by Orcraphics Cross Stitch. 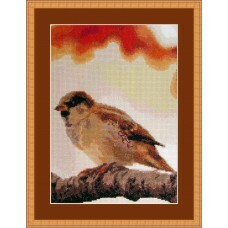 Cross stitch kit of a very realistic sparrow resting on a branch with the leaves red from the fall i.. 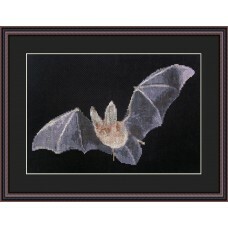 Very special cross stitch kit of a flying bat on beautiful black aida (14 count). 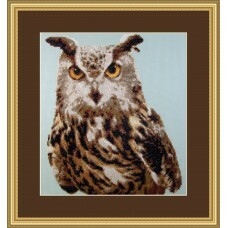 Highly realistic..
Cross stitch kit of a beautiful close up of a great horned owl with piercing bright eyes. 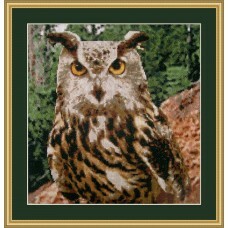 Very r..
Cross stitch kit of a great horned owl with piercing bright eyes in the forest. Highly realistic. 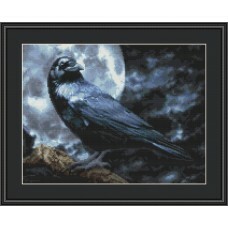 ..
Beautiful and realistic cross stitch kit of a black raven on a branch with a full moon. 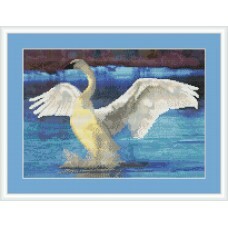 Dark Feather..
A swan spreads his wings in the rising sun. 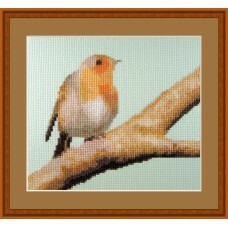 A beautiful scene, but a stunning cross stitch kit. 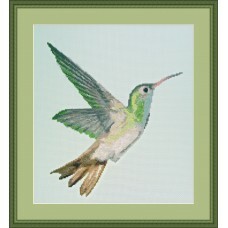 Bo..
Cross stitch kit of a beautiful humming bird in flight. Cross stitches only. 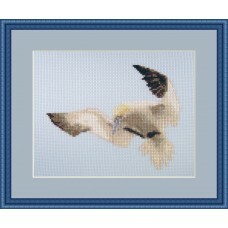 31 Bright DMC c..
A beautiful embroidery cross stitch kit of a Nothern Gannet Bird in flight. 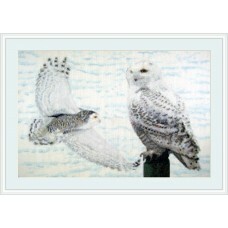 Small and easy, yet ve..
A beautiful cross stitch kit of two snowy owls in a landscape of snow. 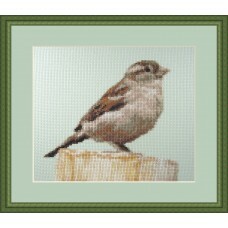 Simple but stunning backgroun..
Small cross stitch kit of a realistic sparrow having a little rest on a pole. 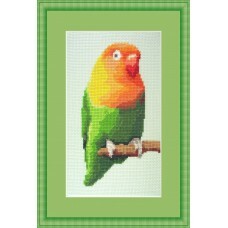 Complete kit with DM..
Lovebird is a counted cross stitch kit of a Lovebird, with stunning bright colors. 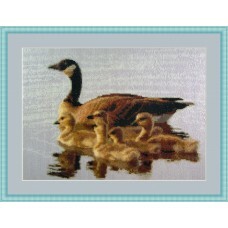 Lovebird is 56 x ..
Cross stitch kit of goose and chicks on the water, with highly realistic reflections in the calm w..
Small cross stitch kit of a European readbreast robin. 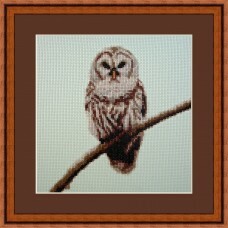 His brightly coloured breast jumps out at y..
A small, but beautiful and realistic cross stitch kit of a spotted owl resting on a branch. 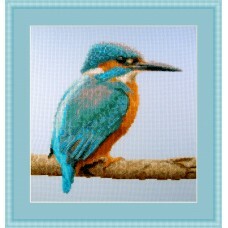 This b..
Large cross stitch kit of a red kite bird (bird of prey) with beautiful silver grey feathers that ..
Beautiful and colorful cross stitch kit of a Kingfisher on a branch. The Kingfisher really pops on t.. 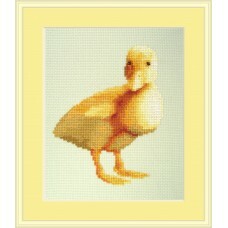 Cute litte cross stitch kit of a duckling. 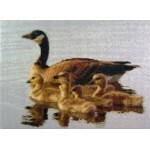 This yellow and fluffy young duck is 64 x 85 stitches and.. 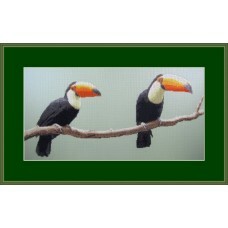 Unusual cross stitch kit of a pair of toucan birds. 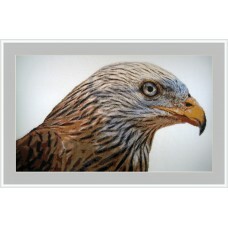 Very realistic, and with beautiful bright colour.. 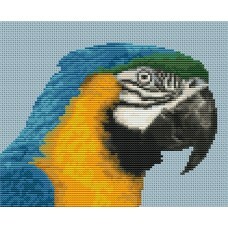 Tropical Charm is a cross stitch kit of a close up of the head of a blue and gold (yellow) Macaw bir..